· General. By submitting an entry to this contest, brought to you by WSLS and Entertainment Marketing Group (EMG), the entrant acknowledges and agrees to these official contest rules (“Official Rules”). NO PURCHASE NECESSARY. Void where prohibited. By entering the contest, entrants agree to waive any right to claim any ambiguity or error in these Official Rules, or the contest itself, and agree to be bound by these Official Rules and by all decisions of the Station, whose decisions are binding and final. Failure to comply with these Official Rules or any contest specific rules may result in disqualification from the contest. · How To Enter. 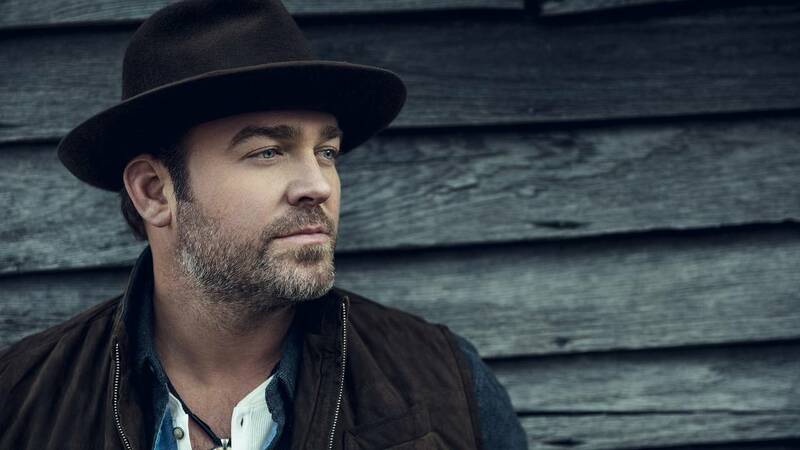 Contest begins Tuesday, April 9, 2019 at 9:00 a.m. and ends April 19, 2019 at 9:00 a.m. To enter, find the CONTEST POST on the Daytime Blue Ridge Facebook page (Facebook.com/DaytimeBlueRidge) and comment with your favorite Lee Brice song. Entrants must be the registered subscriber of the e-mail, social media or telephone account from which the entry is made. You may enter once during the contest period. Multiple entries received from any person or e-mail address or telephone number will void all such additional entries. Entries generated by a script, macro or other automated means will be disqualified. Entries that are incomplete, illegible or corrupted are void and will not be accepted. All entries become the property of the Station and will not be acknowledged or returned. By checking the relevant box or selection in the registration form, entrants agree that the Sponsor may contact the entrant via email with information about pre-selected goods or services. If you do not wish to receive these materials do not check the relevant box in the entry form. If at any time you do not wish to receive these materials in the future, please use the unsubscribe procedures contained in the email message.